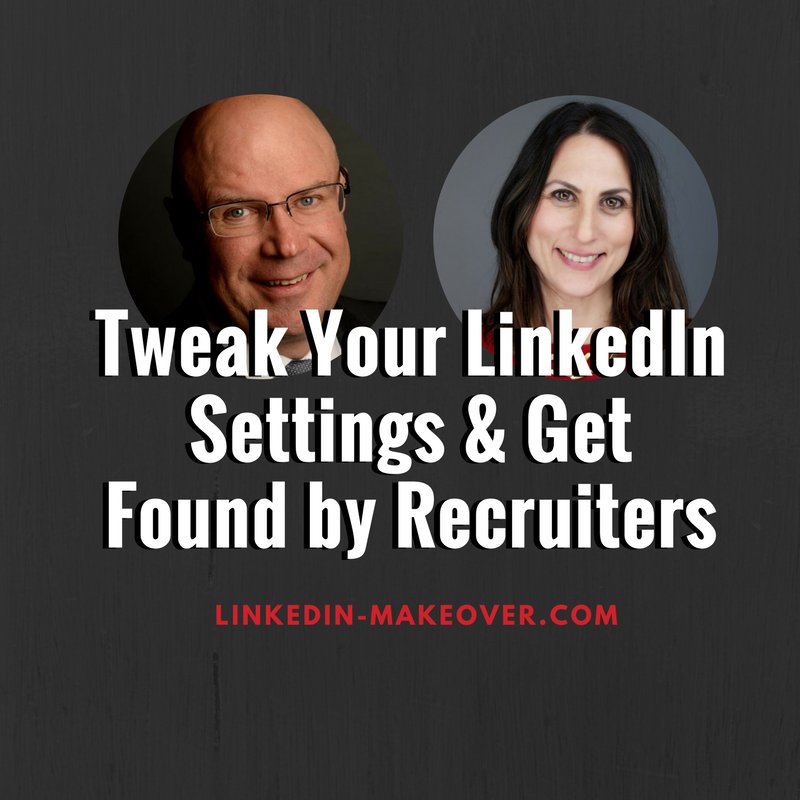 In this video, recruiter BILL FELL provides 4 easy job search tweaks to make to your LinkedIn Settings so you can get found by recruiters. 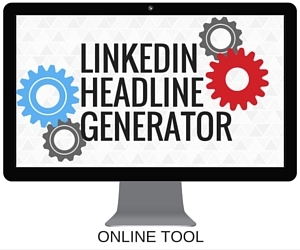 Learn the settings inside LinkedIn that affect your job search and how to optimize them. These 4 tips will make it easier for recruiters, employers, hiring managers, and HR professionals to find you.